BB leaders can get a 20% discount by using the discount code ‘AF-BOYSBGD-L3’ or in-store by presenting a valid leader registration card. 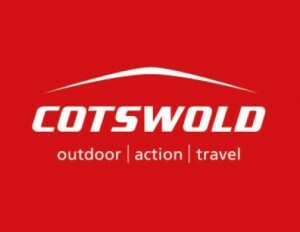 Go to cotswoldoutdoor.com or snowandrock.com. Through OBM, Leaders can get an extra 15% off and Parents/Carers can get an extra 10% off the Discount Card price of all Departments. To use this discount logon to OBM and go to ‘Help’, ‘Tutorials & FAQs’ and ‘Retail Discounts’. Through OBM, Leaders and members can get 15% off online subscription maps or 12.5% off paper maps from Ordnance Survey. To use this discount logon to OBM and go to ‘Help’, ‘Tutorials & FAQs’ and ‘Retail Discounts’.